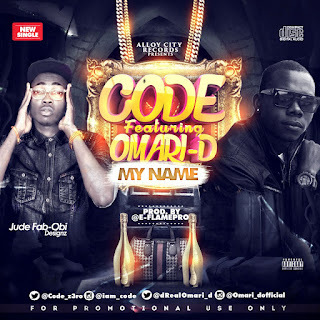 Alloy City Records son C O D E (@code_z3ro) whose real names are Afuwape Daniel, hails from ogun state. He's a lagos based rapper who is known for his punchlines and deep lyrics, after successfully recording hits upon hits in the studio, he is here with his first official single. He's not new in the game cause he has done so many collaborations with some known names. 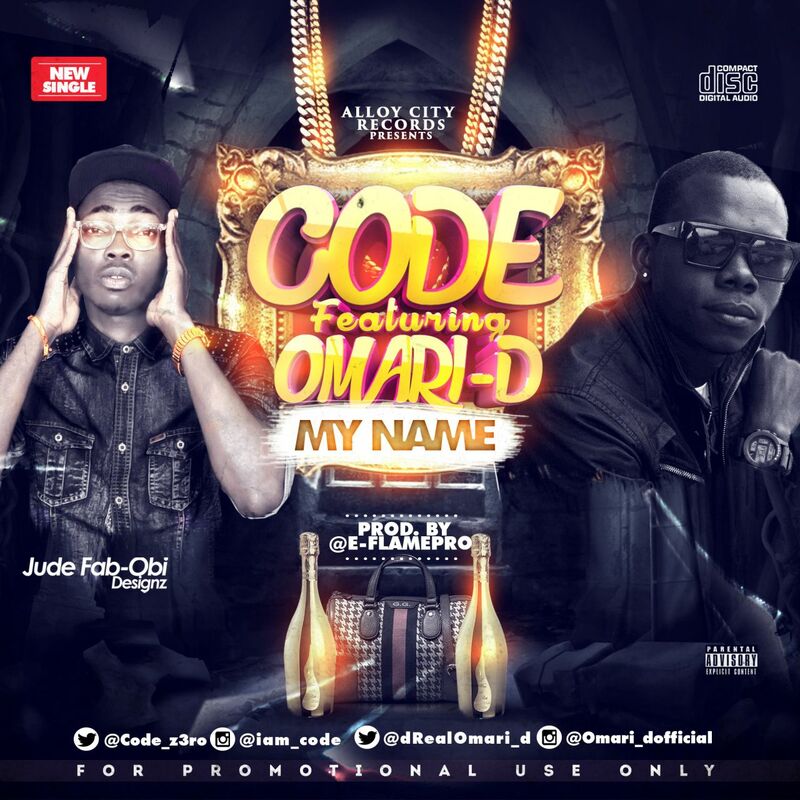 He called this joint "My Name" featuring one of naija's finest Omari-D on the hook, produced by E-flamePro. Download and Place your comments.